Hi, I haven't posted anything here for a long time, because nowadays I build very rarely due to health issues. 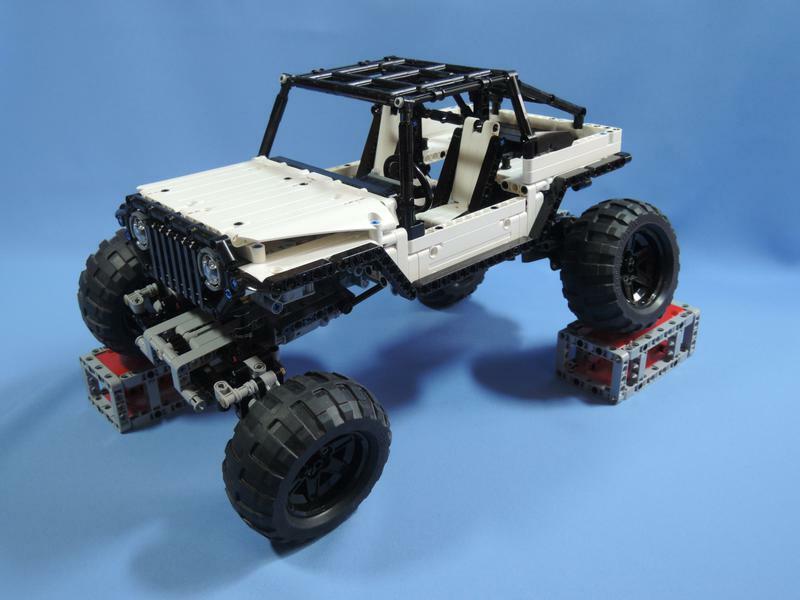 But finally I managed to complete this model - the Rock Crawler. The idea was to improve the perfomance of the 9398 set while retaining the same power scheme: a L-motor on each axle for driving and one servo to steer both axles. I also wanted to bring model's appearance closer to reality (9398 looked more like a monster truck to me). However I wasn't sure until the last brick placed if fixed gear ratio 5:1 would be enough to achieve rock crawling capabilities. And, as you can see in the video below, it seems that the model is slightly heavy for this setup. 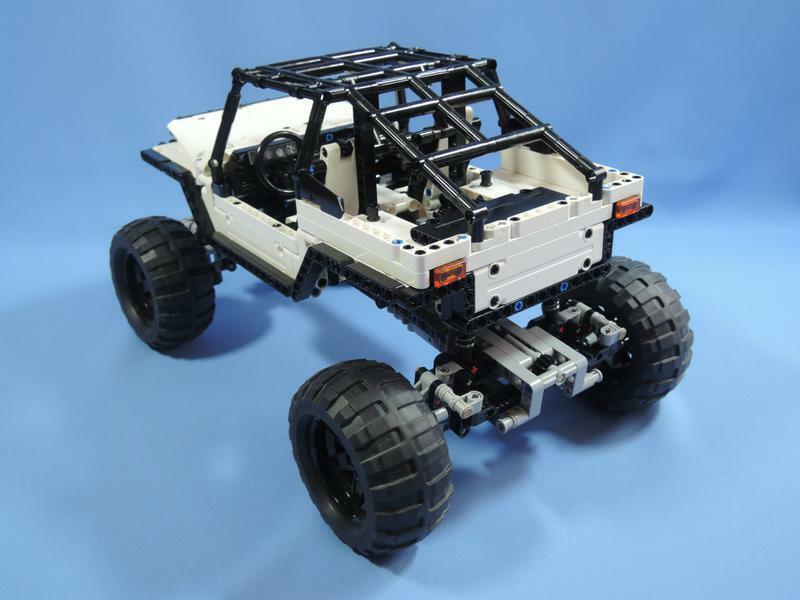 Well, at least it looks like a proper rock crawler (note: the overall simplicity of design and heavy use of panels was determined by the effort to keep model strong). Oh, and that black panel 5x11 at the back should be white (no more left in my stock). So, what do you think about it? LDR file can be obtained here (please read notes there before downloading). now, THAT is awesome man! Clean and beautiful. I really like it when models have such a minimal colour scheme. The 9398 looks far too busy IMO. All the red clashing with orange and so on. The drive ability of your model looks great too! 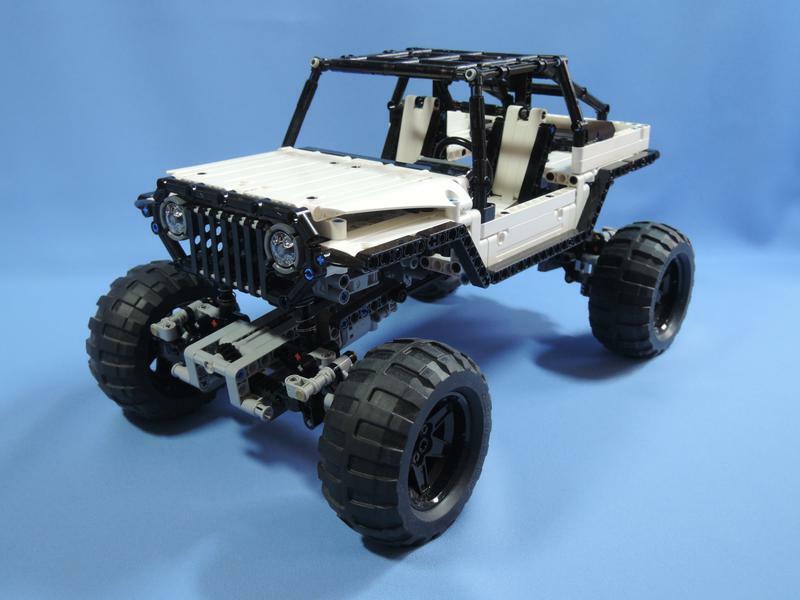 Good clean solid looks and excellent rock crawling capacity. Good job mate! Good performance, lightweight, very clean look - I like this creation a lot. Really clean and eye catching look here! Thanks for your kind and encouraging feedback, guys! BTW, I've already started making a ldr file, will update this post when its finished. Cool design. Minimalistic. I realy like it. Are those 2 Ball Joint Receptacles (92911) on the headlights? Yes, they are. It's not my own idea though. Updated the post with a link to Rebrickable page. 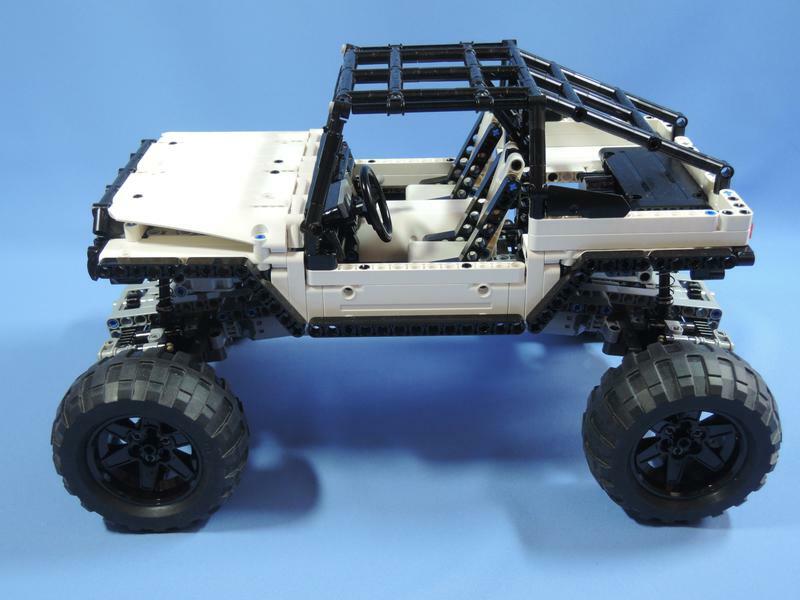 Greate crawler! Thanks for the instruction! 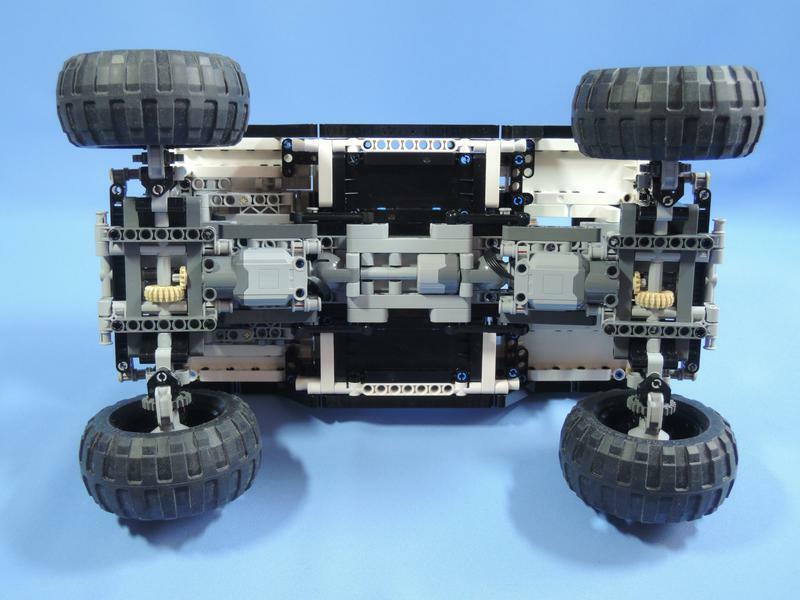 I have assembled it and made new axles with differential. 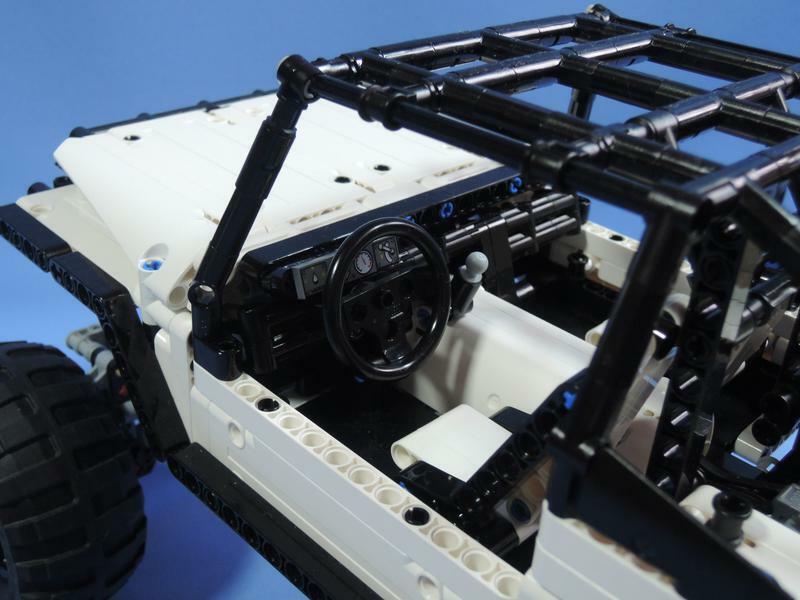 In attachment is the .lxf file of my version of the axles.